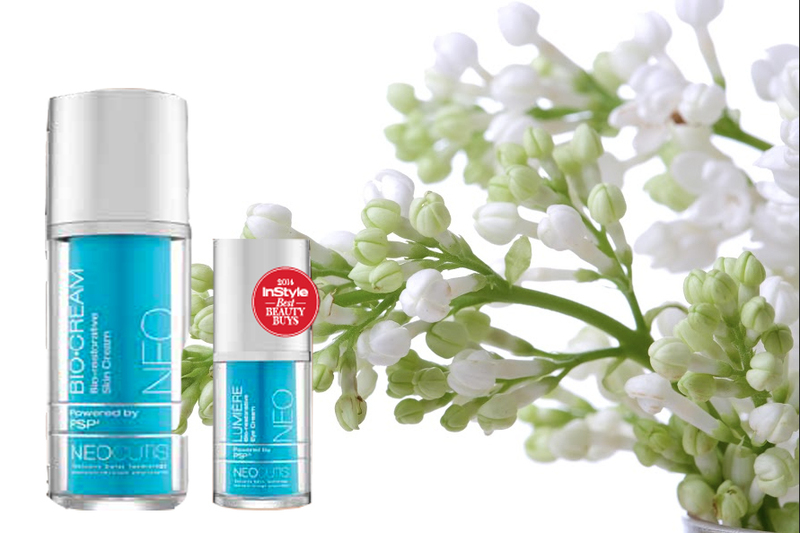 Take care of your skin with Neocutis. This month only, receive 10% off 1 Neocutis product, 20% off 2 Neocutis products and 30% off 3 or more Neocutis products. PLUS receive a free Neo-Cleanse Cleanser with any purchase at The Graivier Center.